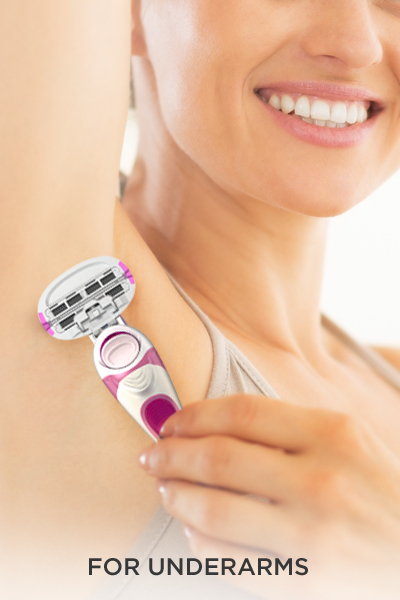 LetsShave Soft Touch 6 is world’s first 6-Blade Razor specially designed for Woman. It makes shaving a pleasing experience. Brush fingers around 6 blades gently massage the skin and lift hair for a close shave. Furthermore, its moisturising band enriched with aloe vera, chamomile and lavender oil provide instant hydration to your skin. 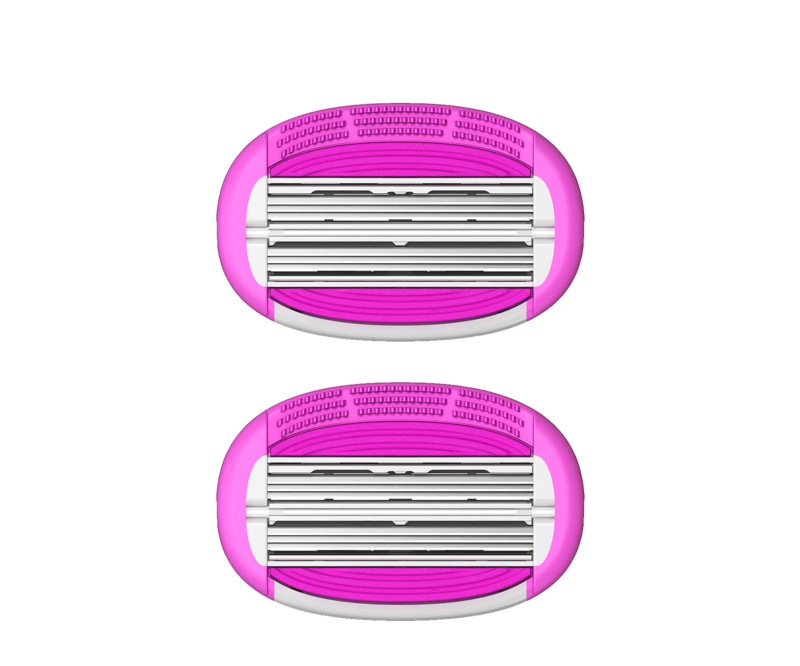 Each cartridge of LetsShave Soft Touch 6 Blade Refills comes in a compact Travel Cap which is easy and convenient during travel.